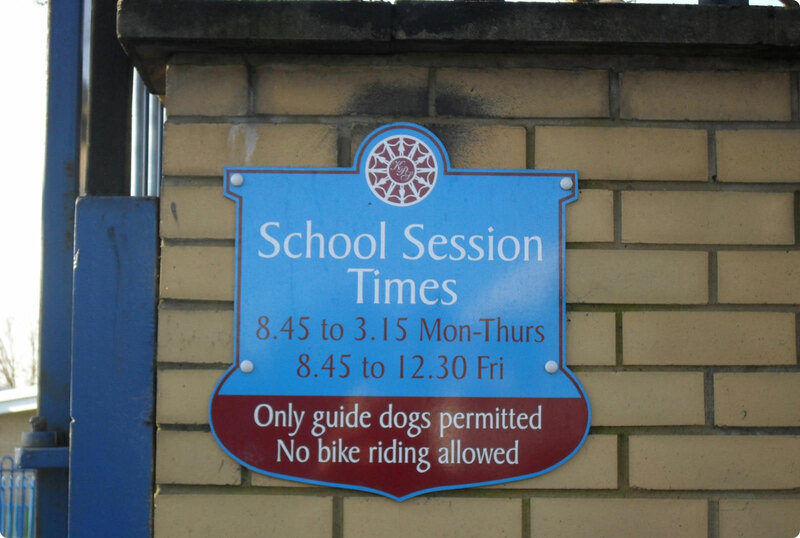 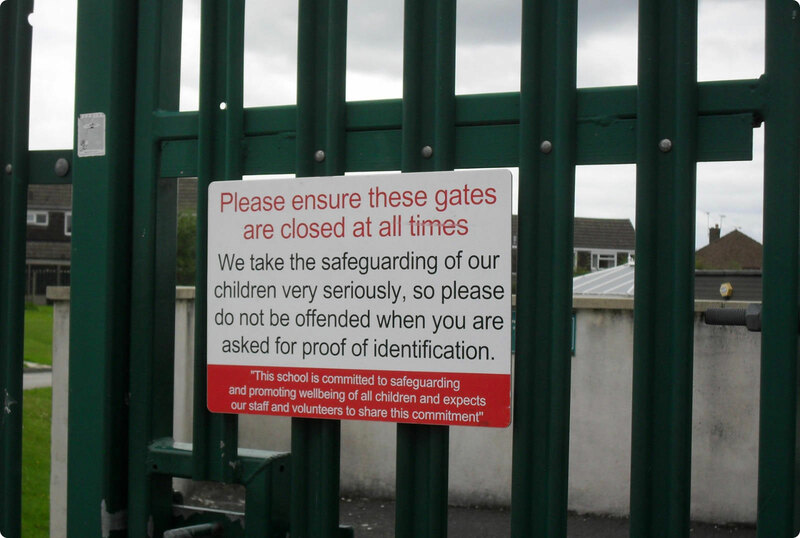 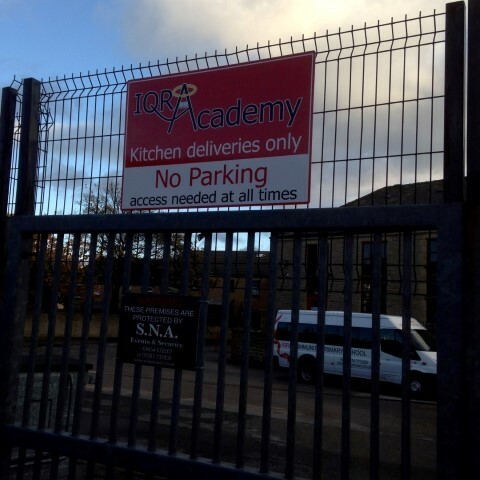 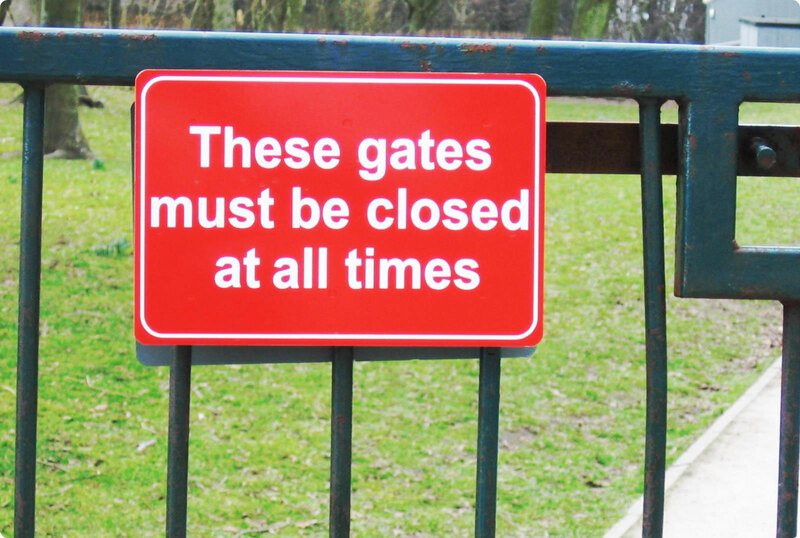 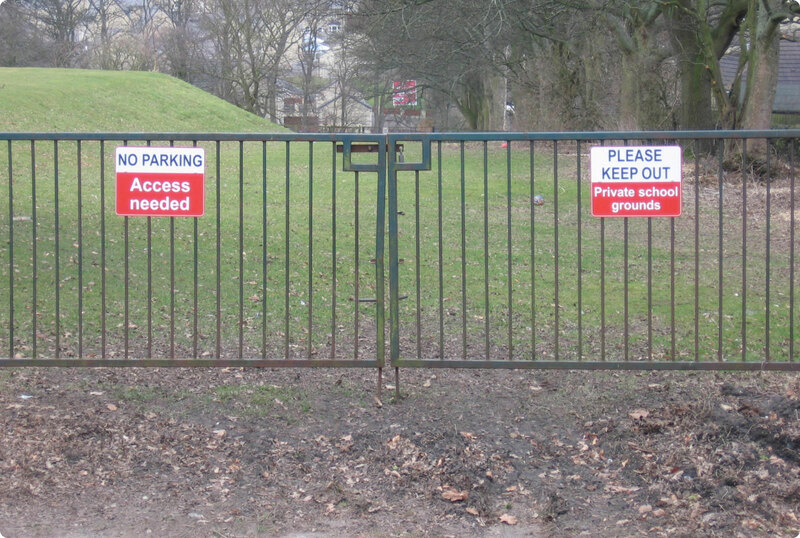 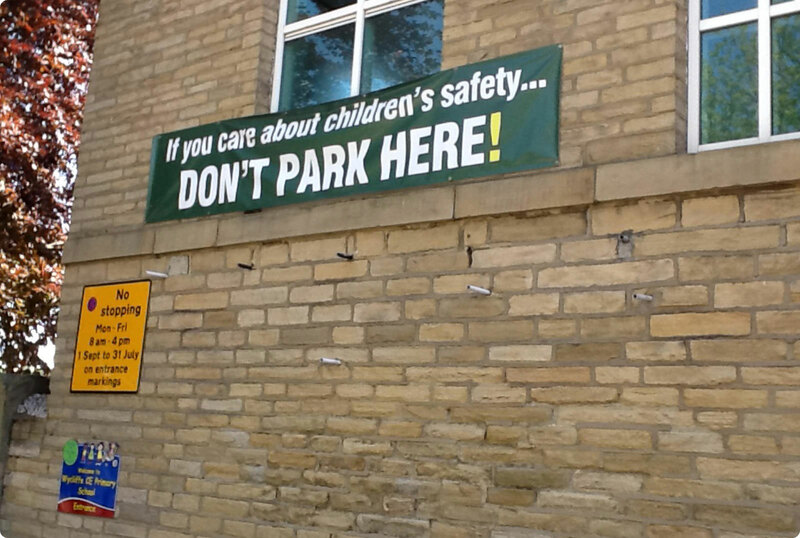 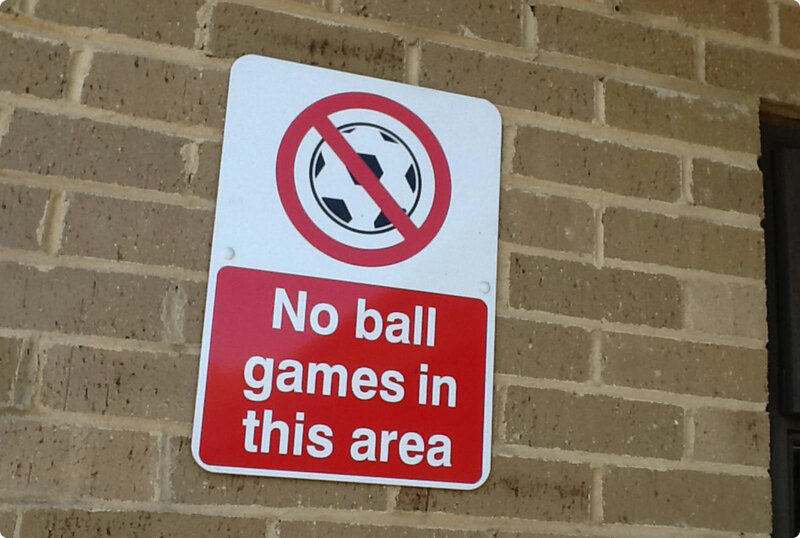 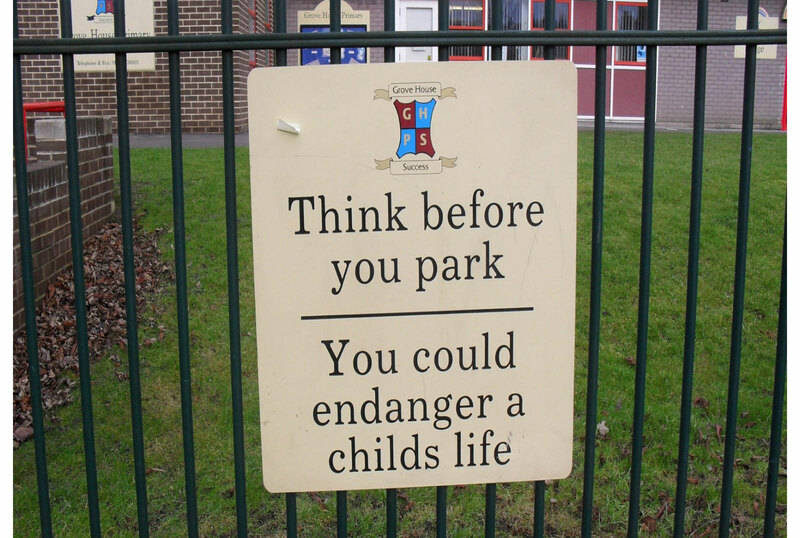 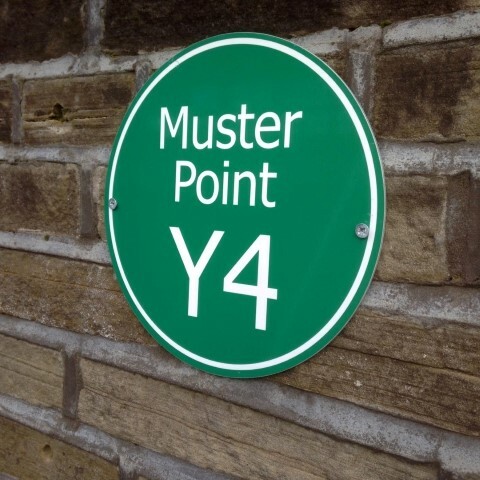 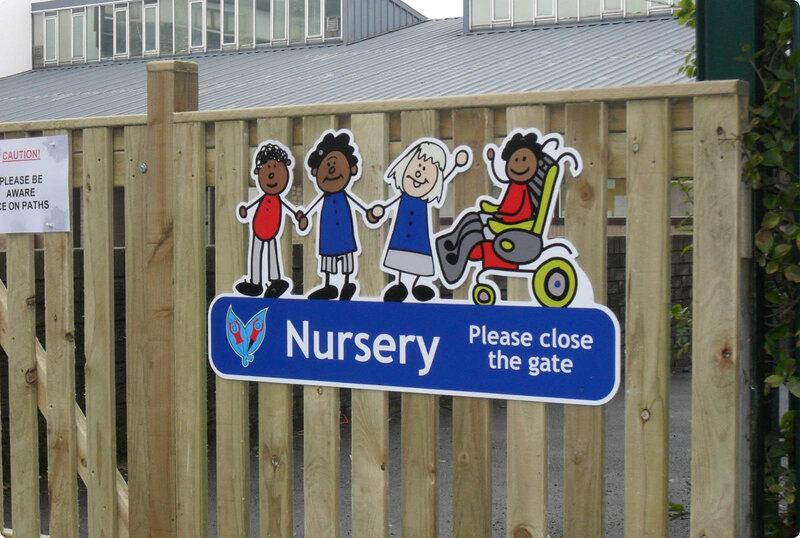 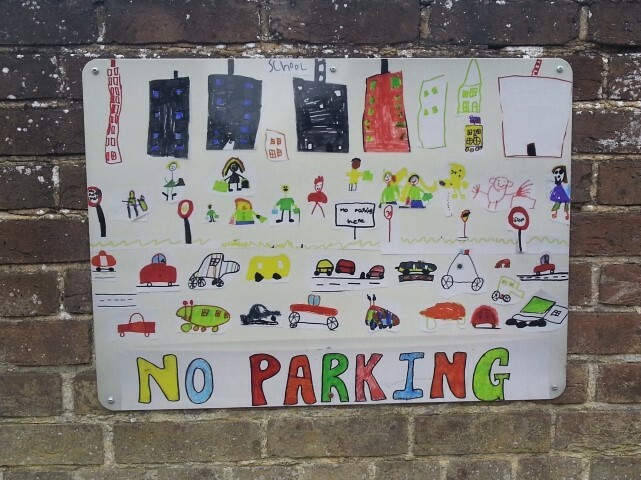 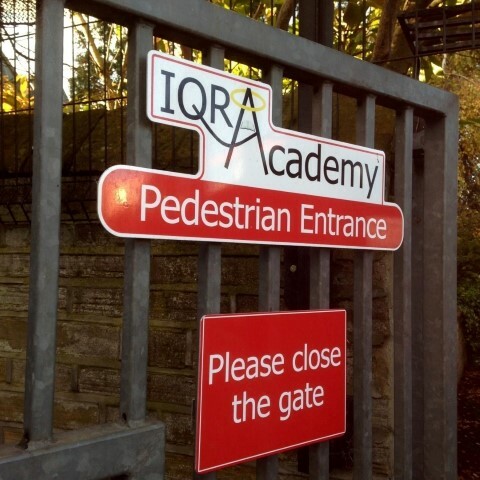 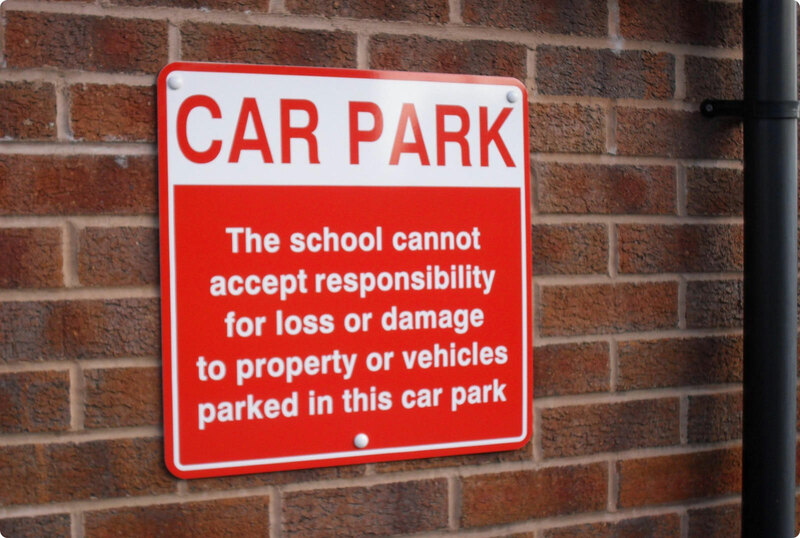 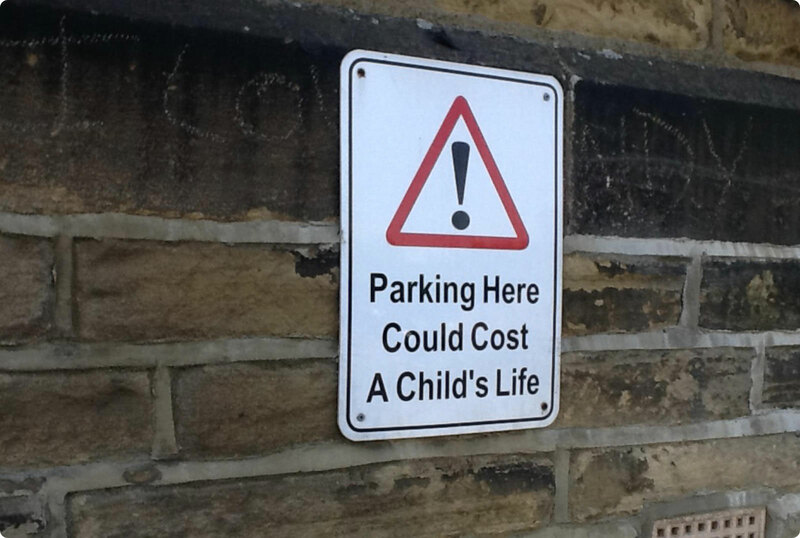 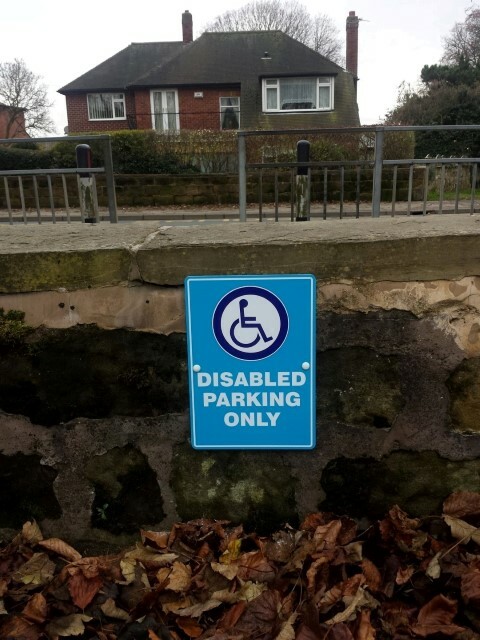 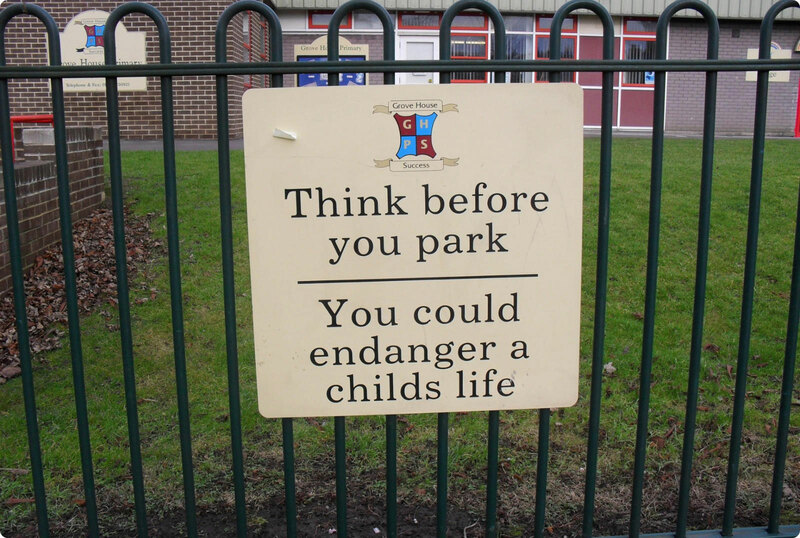 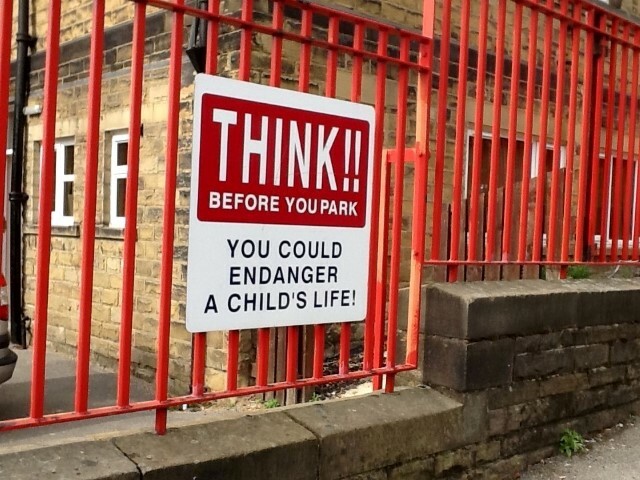 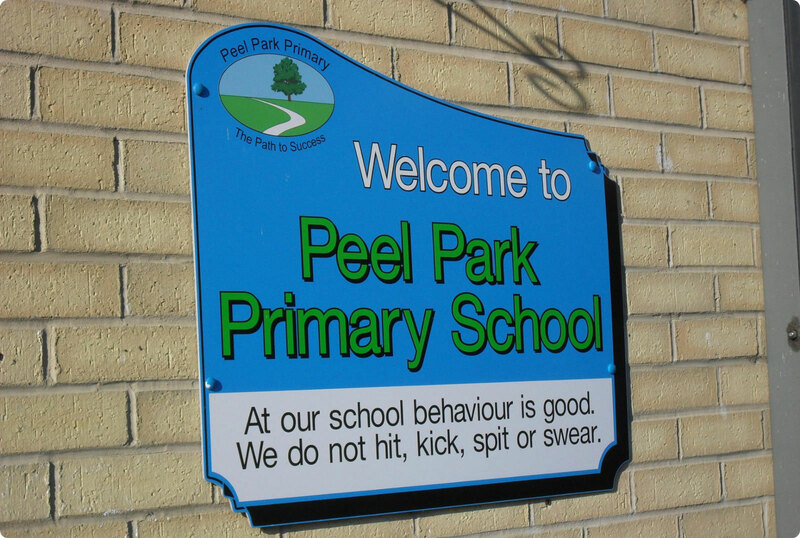 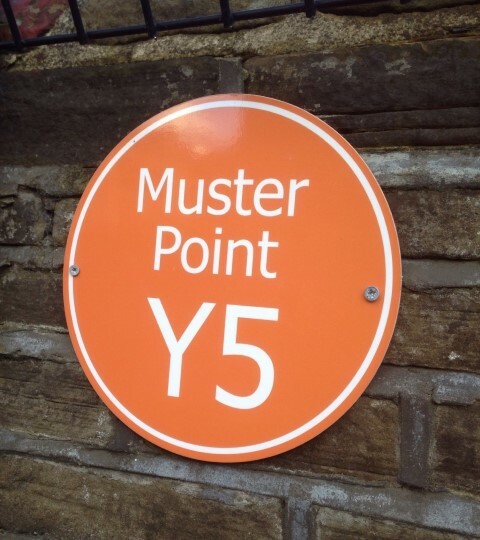 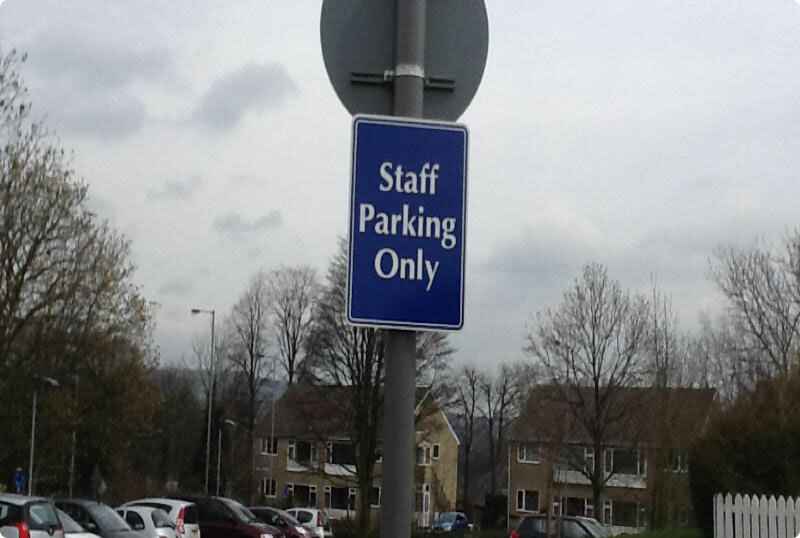 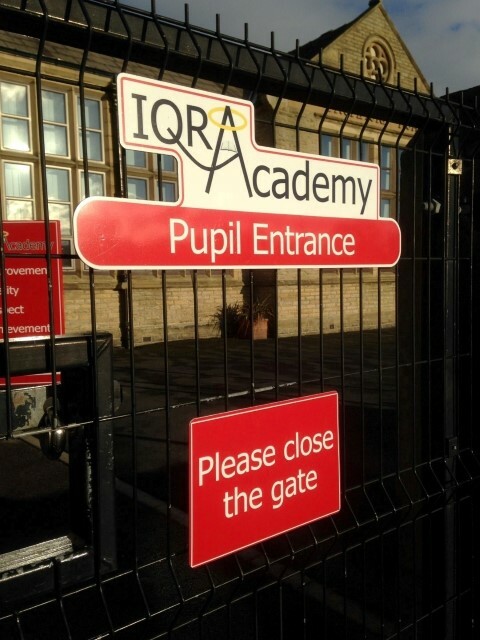 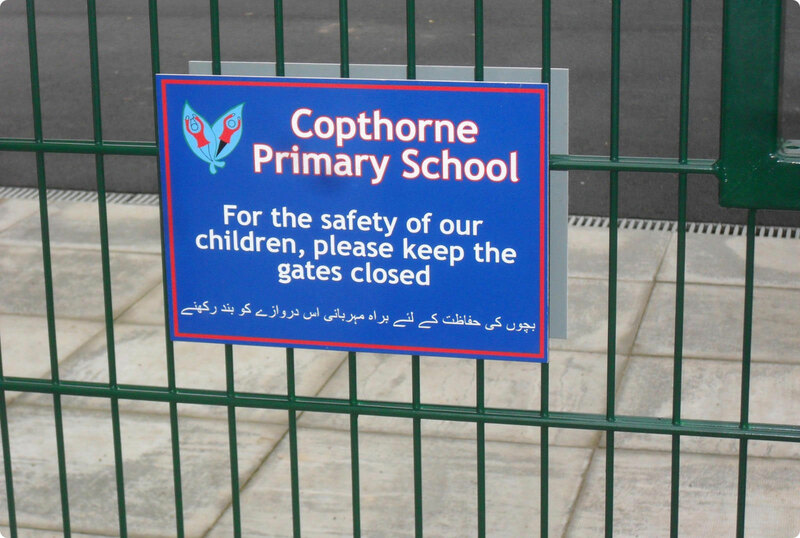 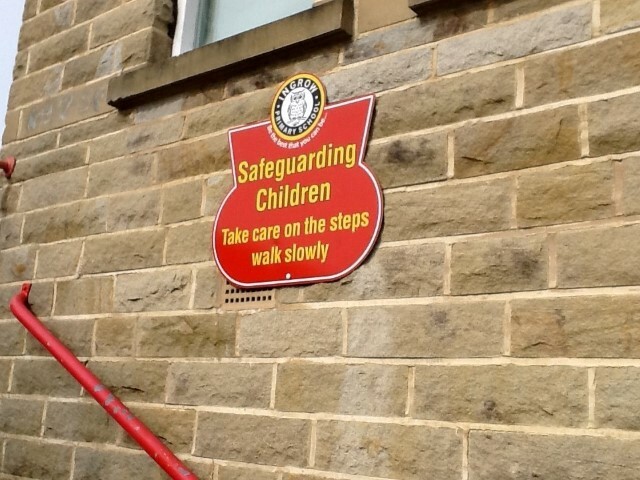 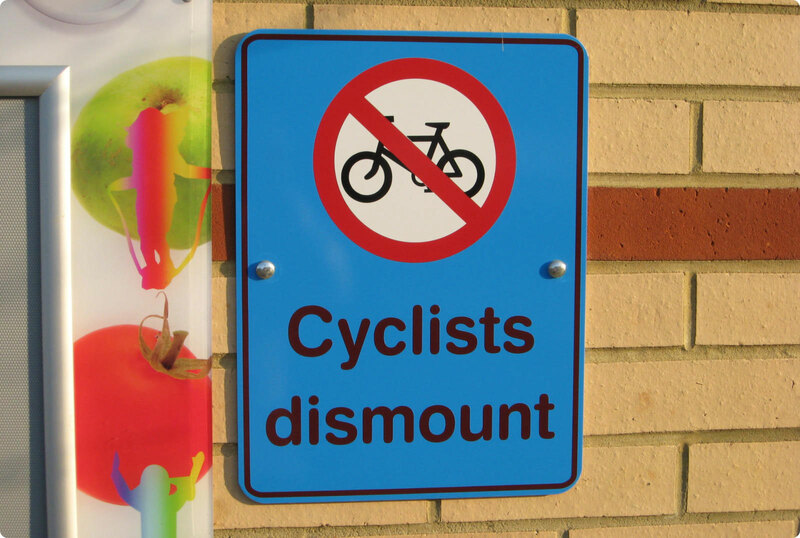 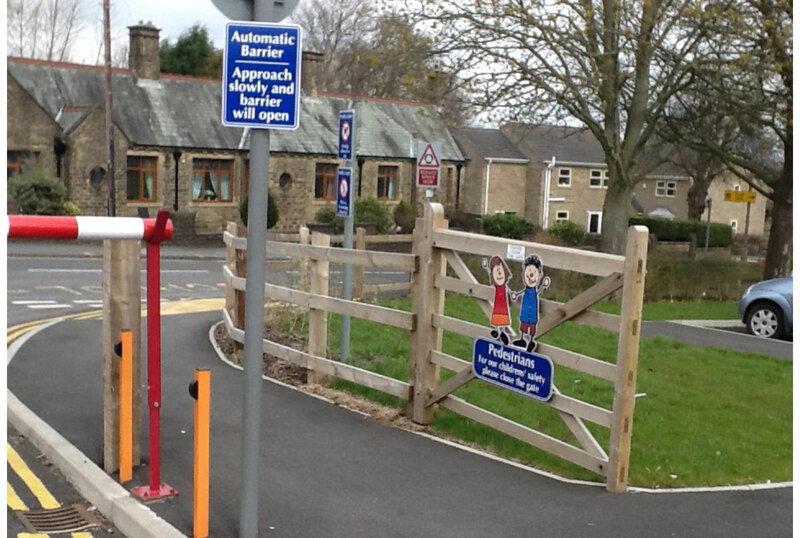 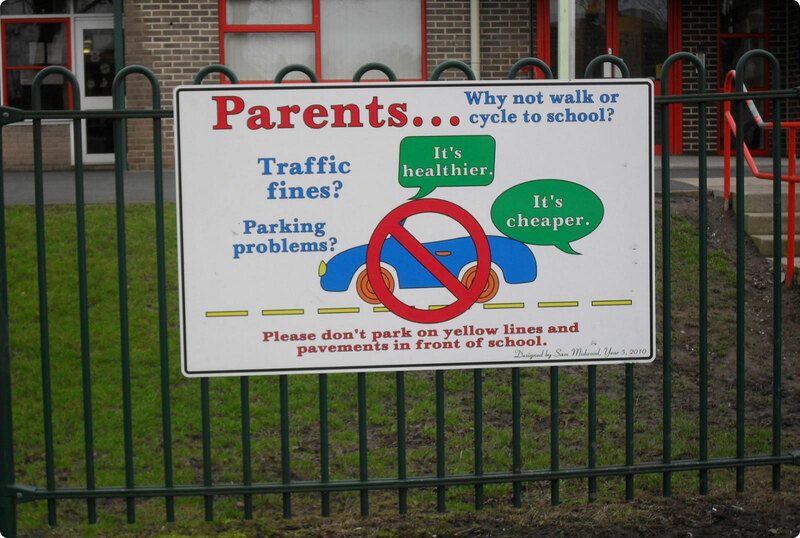 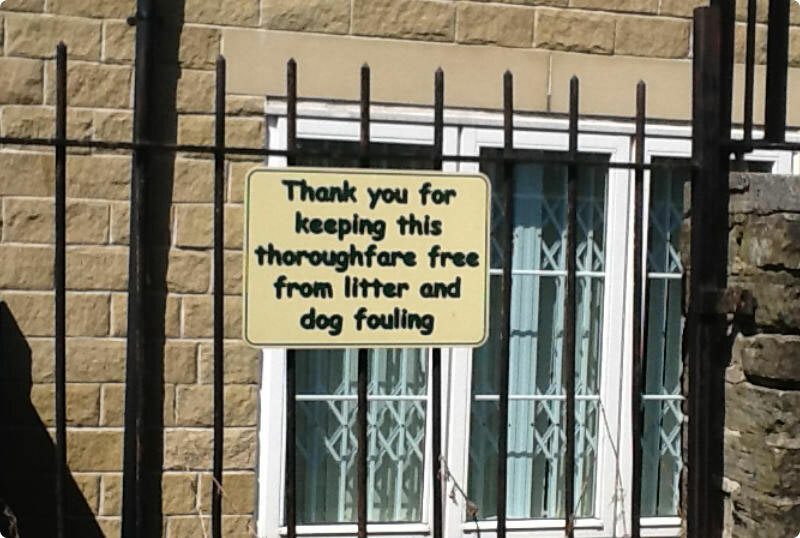 All our safeguarding, general and traffic management signs are made from aluminium and can be either post, wall, fence or gate mounted, single or double sided, and are available in an extensive variety of shapes, colours and sizes. 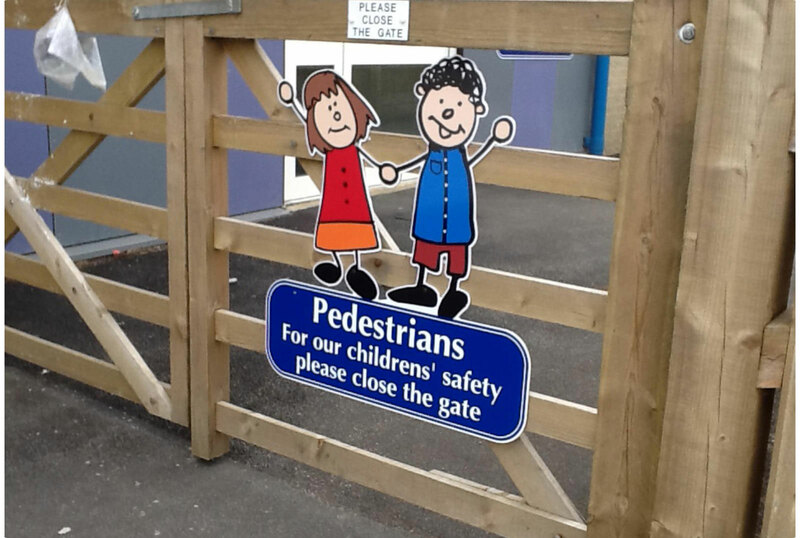 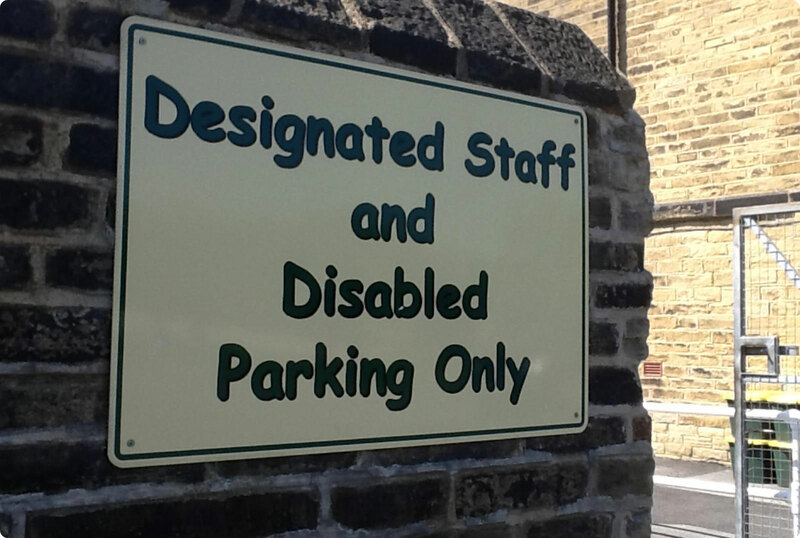 All our signs are totally custom made to your own specific requirements. 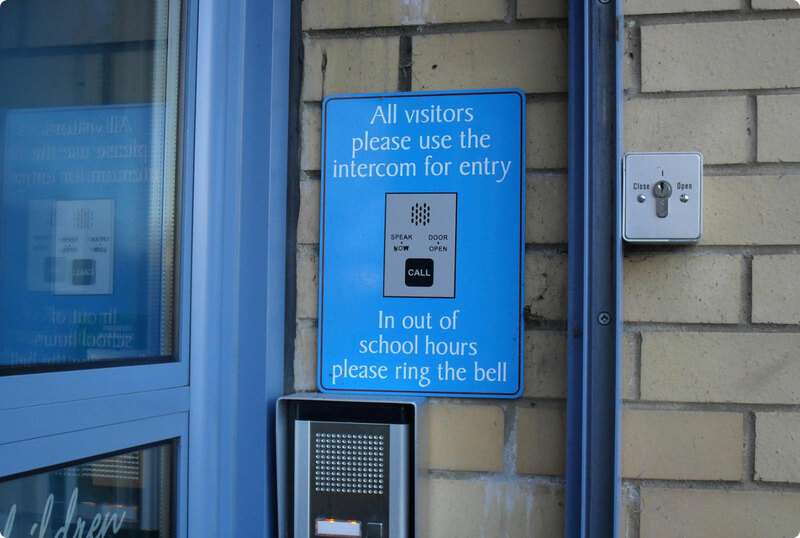 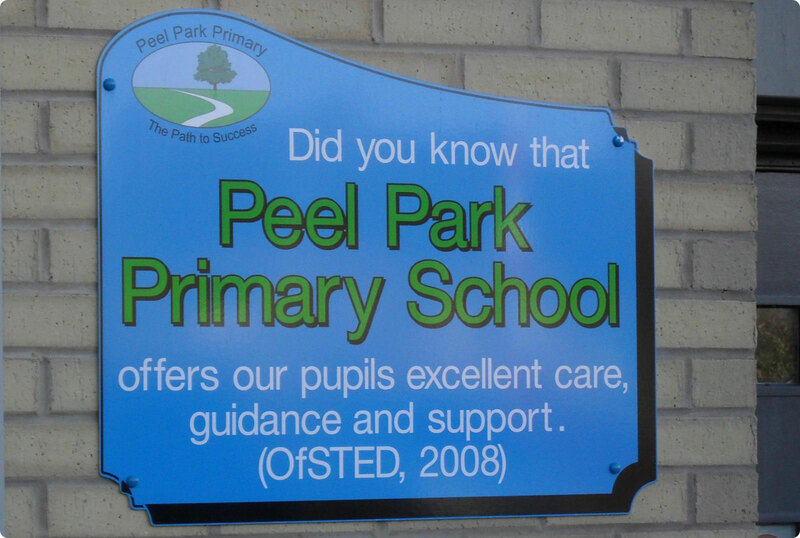 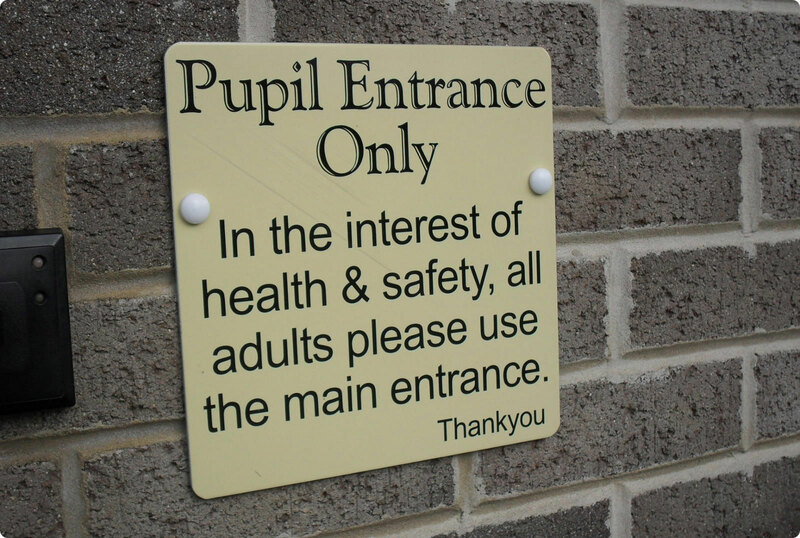 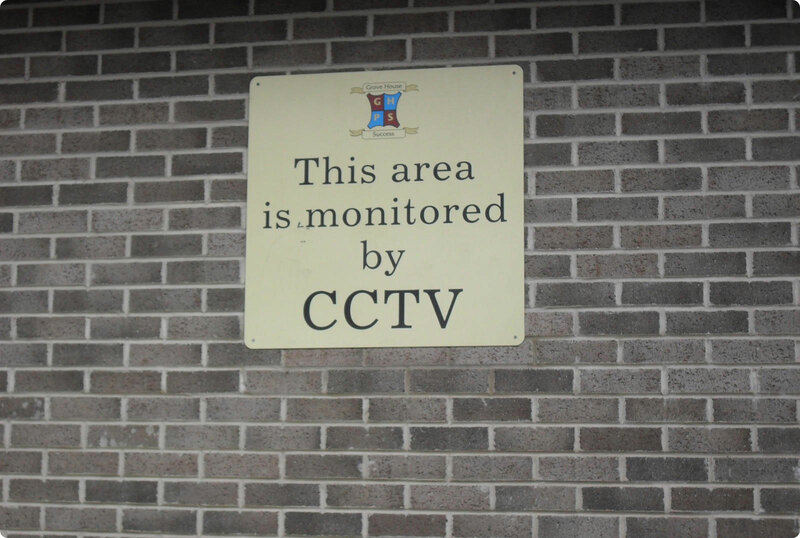 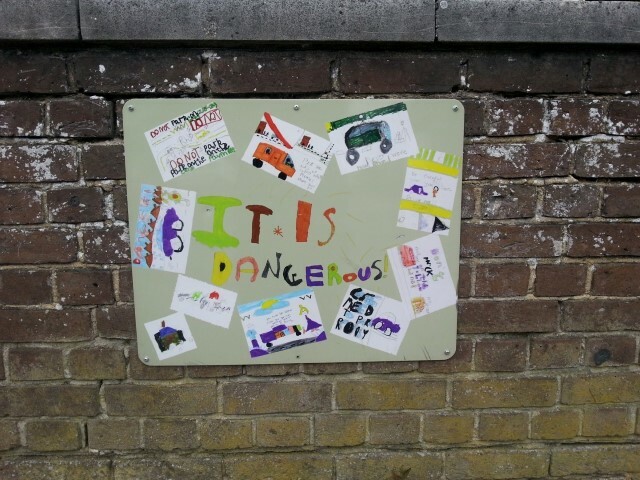 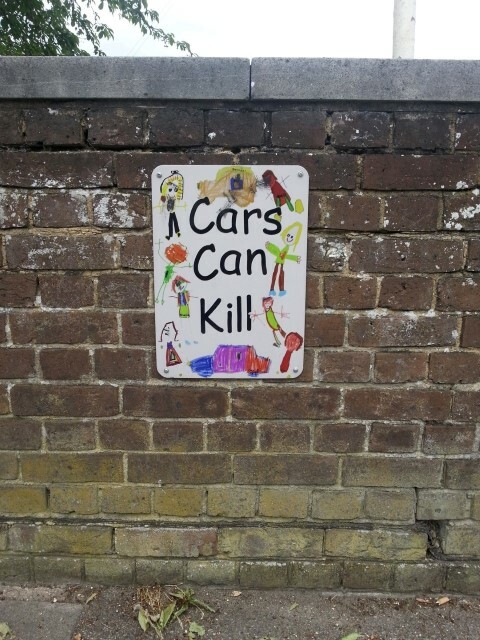 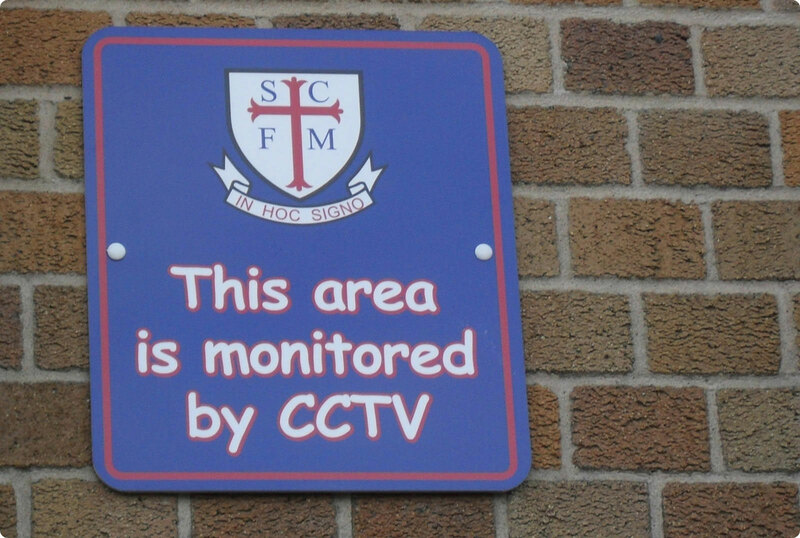 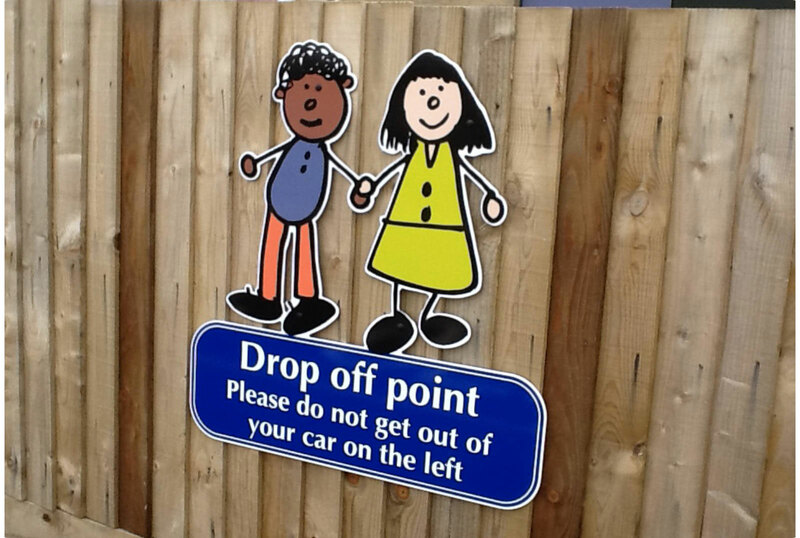 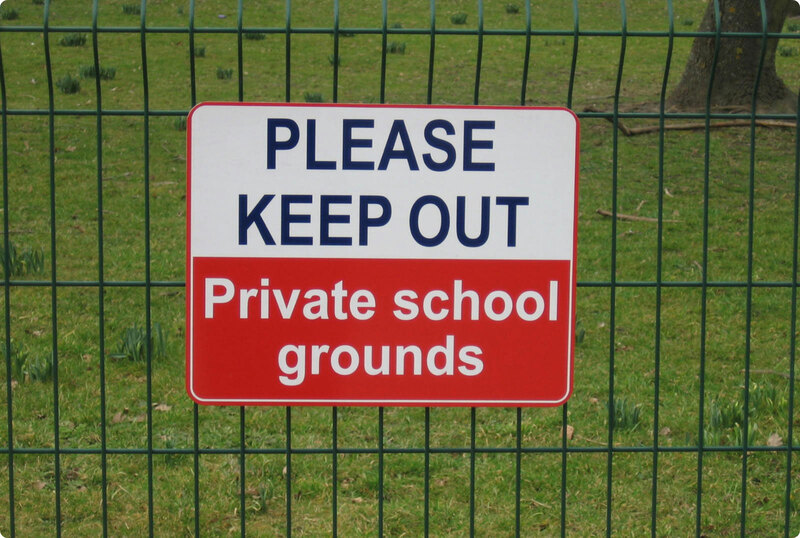 As safety is paramount in all educational sectors, it is very important to make sure safeguarding signs are displayed clearly in all areas of your school, academy, college, nursery or childrens’ centre, to comply with health and safety regulations and the required Ofsted standards. 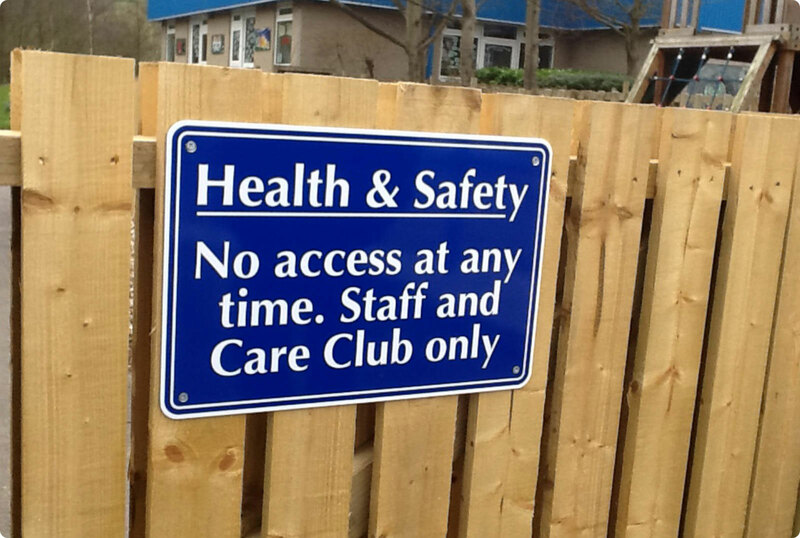 A safe environment for everyone, is a happy one. 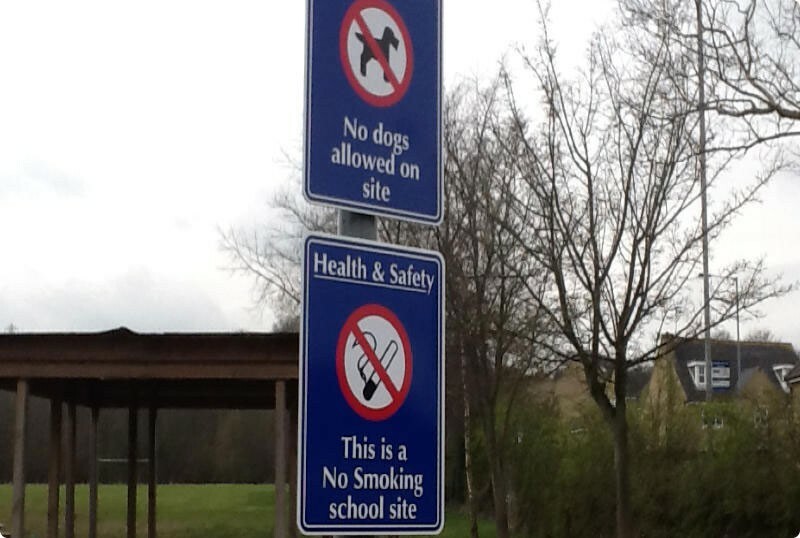 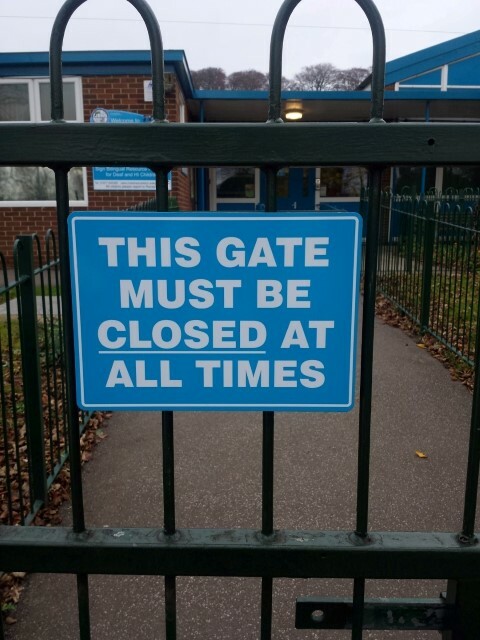 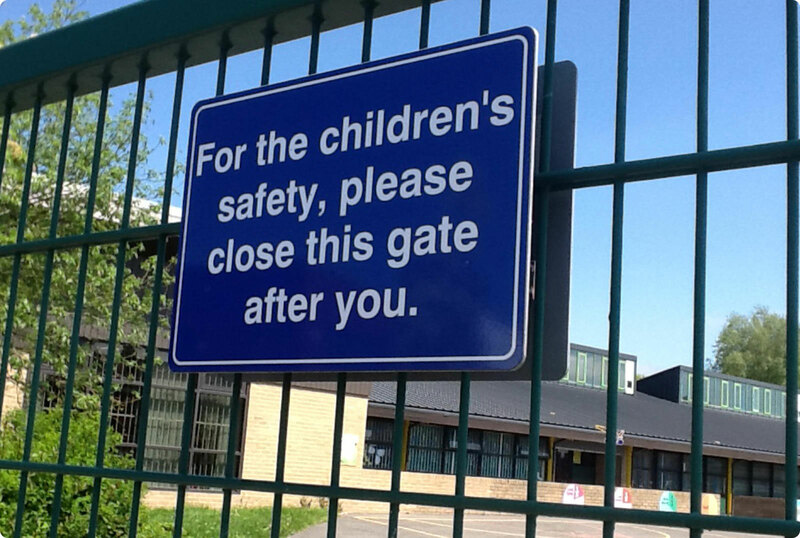 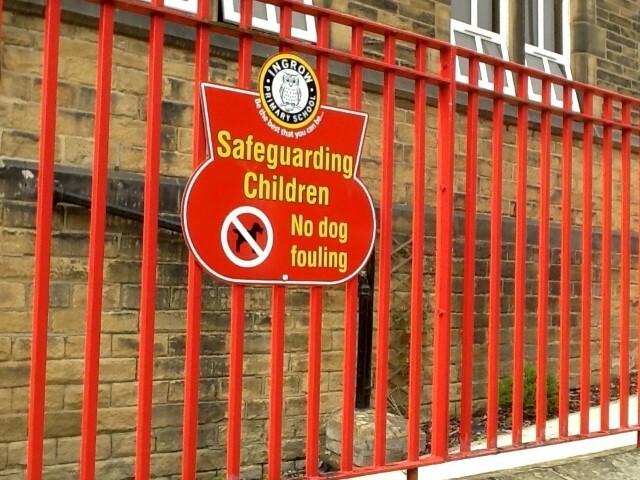 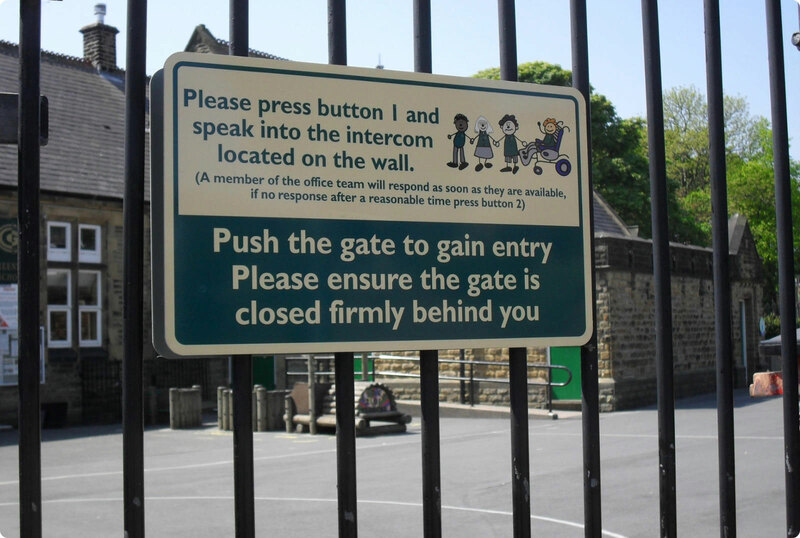 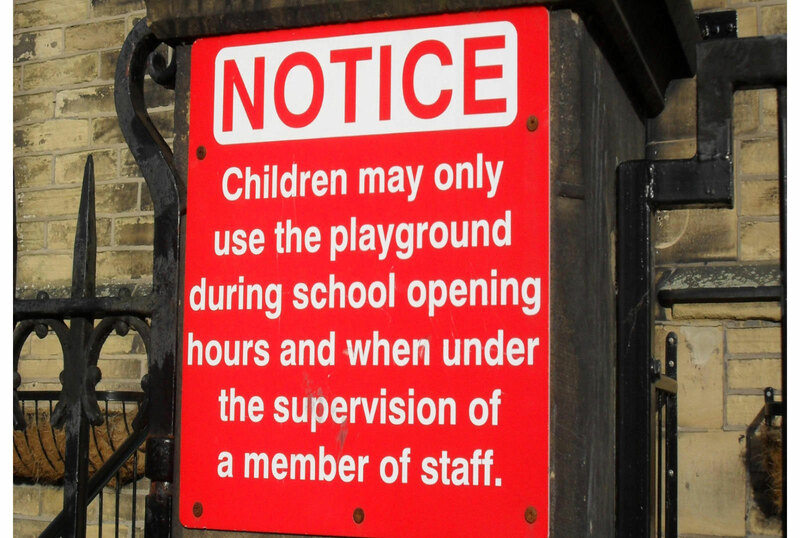 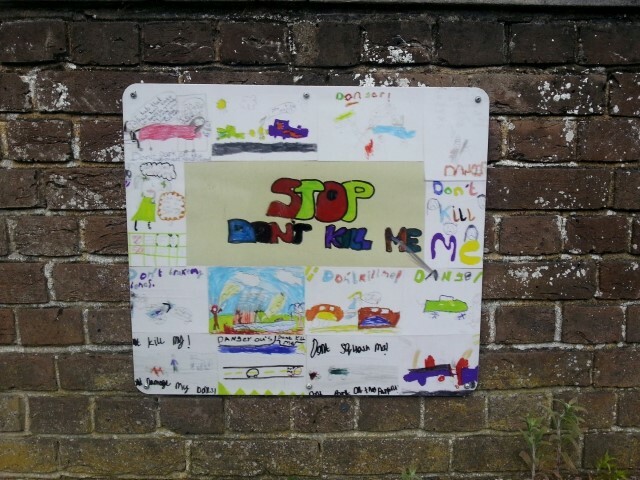 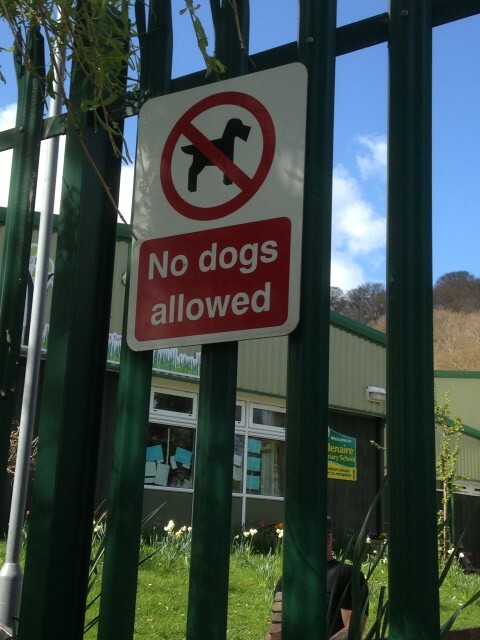 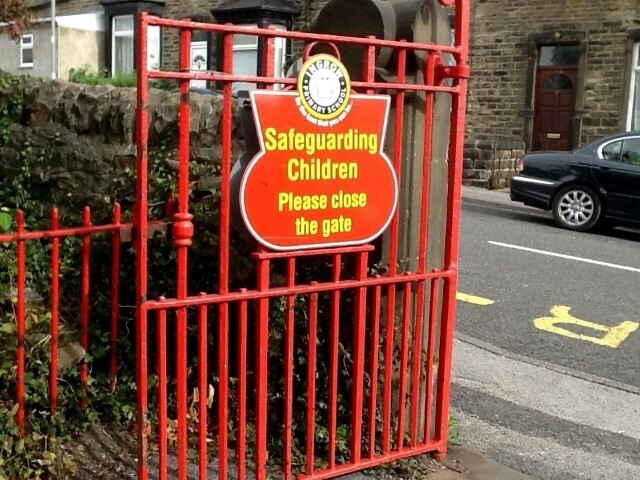 Our most popular safeguarding signs include: Please close the Gate Signs, No Smoking on this site, No dogs allowed, no climbing, no playing on this equipment after school hours etc. 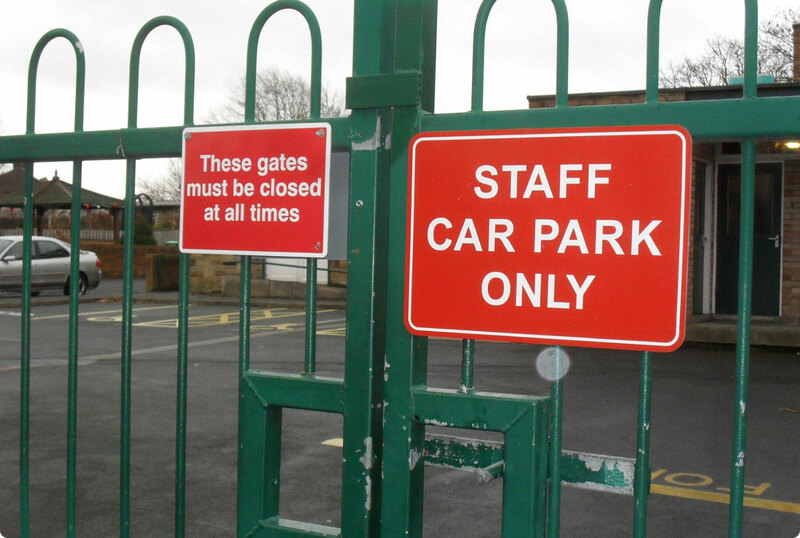 We offer an extensive range of general signs and reflective traffic management signs to again ensure maximum safety for all concerned both day and night.